Applying for licences is rarely a fun activity and this applies equally to the authorities responsible for processing them. When you wanted a licence extension for your birthday party in a pub this would have traditionally involved a tedious and complicated paper process. Forms had to be completed by hand and in many cases copied to two or more authorities. The Electronic Licence Management System (ELMS) system launched in December 2009 and provided an online application option, however the uptake was slower than anticipated due to its complexity. 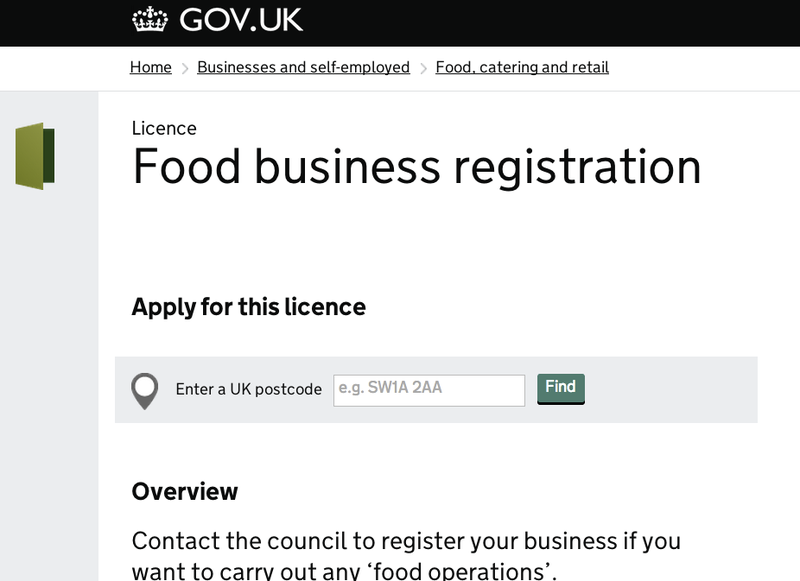 When the Businesslink site closed in October last year, the GOV.UK Licensing service - powering applications like registering a food business and holding a licensed event on unlicensed premises - launched alongside the main GOV.UK site. Since then it has processed around 15,000 licences. At GDS, we always measure success with actual data. Looking at the number of applications in the last three months compared to the same period last year we’ve seen it more than double - from 4,461 under ELMS to 10,168 via GOV.UK. In addition, the majority of the qualitative feedback we've received says that GOV.UK Licensing is an improvement on the previous system. There's much more to do, of course. Since the launch of the service, GDS has been working with local authorities to understand their needs. 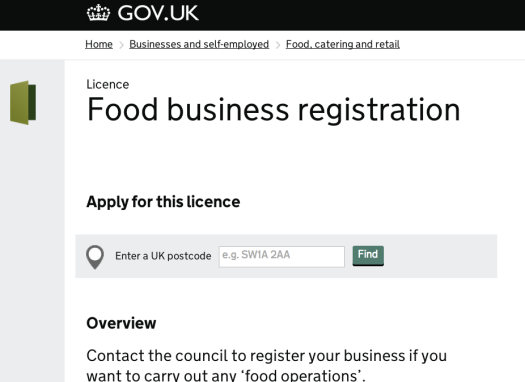 We've also created services that reflect different licensing requirements across the UK. Being a small, agile team we've been able to meet with users and service managers, listen to their feedback and use it to make improvements. For applicants, we've removed the need for Government Gateway registration and made the process simpler. We've also increased the file size limit for documents that need to be uploaded to support applications, such as building plans or copies of certificates. Recent improvements for local authority users include adding an 'ownership' function. This helps their team members know who is dealing with an application and helps avoid duplication. Coming soon, we're hoping to design online forms for the most popular licences. These will replace the current PDFs which have to be downloaded, completed then uploaded. This will further simplify submitting and processing applications. It will also allow the data to be made available electronically to further improve efficiency through the removal of duplication and errors. There's always room for more and we're keen to carry on improving the service. If you’re a member of the public who has used the system, or from a local authority, we’d love to hear from you. Get in touch via this blog. 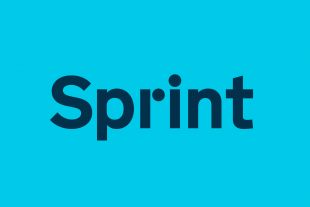 It sounds like this is a great new service - and it's good to see incremental improvements being made. However I'd also be interested to know, in these days of financial crisis, what process you use to decide when to stop making improvements and say the service is "good enough" (or equivalently, decide that making an improvement to another service is more important). good question - there's always a need to balance cost versus benefit for everything we do - resources are always constrained, but we use data to prioritise our effort. Note to self: must get portfolio team to get blogging about their wall! Similarly, we always to design our services such that we know when and why we're not meeting users' needs (see https://www.gov.uk/service-manual/measurement/performanceframework.html ) and can then fix any problems we spot quickly and cheaply. Data trumps intuition, both for spotting improvements needed, and prioritising them.